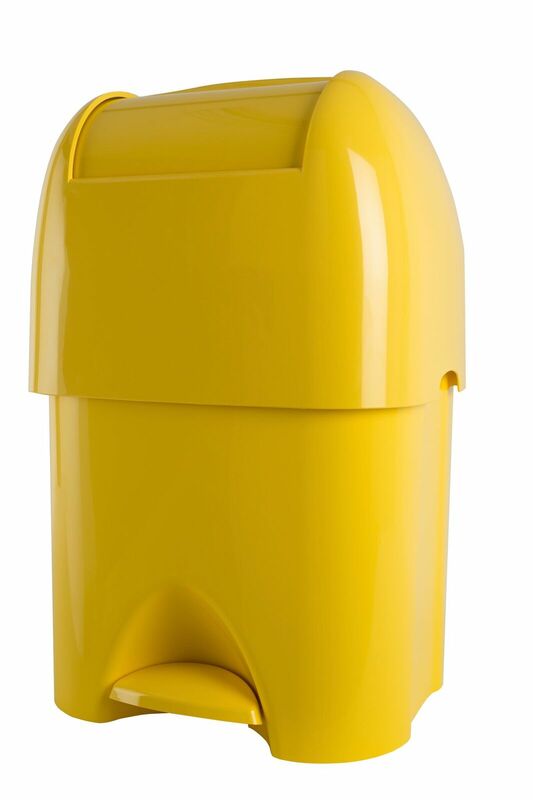 Our other bins range of products provides receptacles for the disposal of diaper, medical and paper waste. Following the success of our feminine hygiene disposal units, our other bins follow suit with outstanding functionality and aesthetically pleasing design. What’s more, a consideration of key factors such as required capacity, footprint, operating method and choice of finish make our units the perfect fit for their varying environments.